Join us with Lindsey from “Soul Sweet” on a fun adventure with cupcakes and french rosé ! A beginners class covering four easy icing techniques, using Wilton decorating tips 104 and 1M. 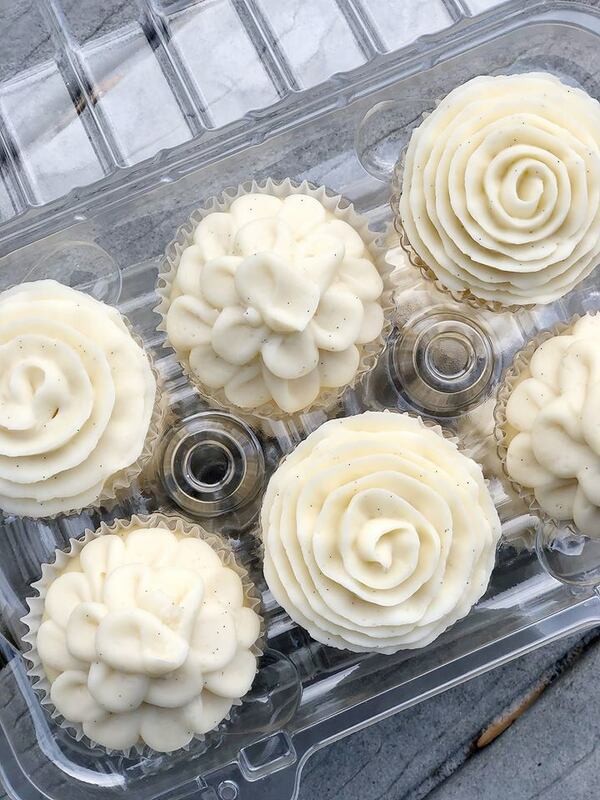 Learn to use these techniques to make simple, pretty cupcakes for any occasion! Class includes four cupcakes & carrier, a practice sheet, and two piping bags of icing to practice with, and French Rosé for sipping!